In the early 1980's Ada and Stefan are young, would-be lovers living on opposite sides of the Berlin Wall--Ada lives with her mother and grandmother and paints graffiti on the Wall, and Stefan lives with his grandmother in the East and dreams of escaping to the West. Beth Kephart fell hard for Berlin when she traveled there in the summer of 2011. Behind the graffiti walls, in the new museums, in the artist studios, a story of another time was told--a story that she began to wholeheartedly pursue. 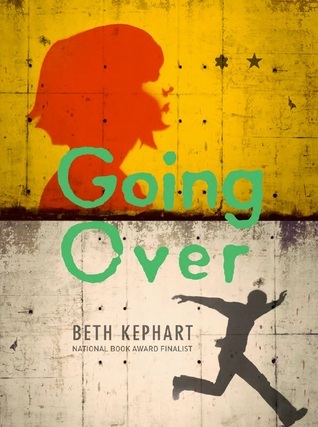 Kephart is the award-winning author of more than 15 books for both adults and young readers, including Undercover, You Are My Only, Small Damages, and Handling the Truth: On the Writing of Memoir. Going Over is her first novel with Chronicle Books. This is a story with many layers to dig through as you go along. At first, I was a little put off. There was a lot going on and I couldn't figure it out. Being in a different setting with the story, there seemed to be a cultural divide for me. The confusion ended almost halfway through and then the story picked up. I don't mind alternating views in stories, though some may not like it. I just felt like I didn't get enough of Stefan's point of view. In a story that's about relationships, you definitely want a clear idea of both sides. I know Ada, and what she feels. The story does keep more focused on her. Still, I may not have loved this, but I liked it. A lot of you will like it too. **No compensation was received for posting. 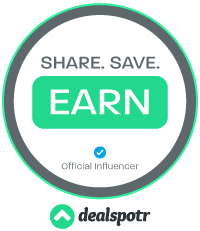 Compensation will be earned if purchases are made from the link within. This copy was won. Opinions are owned by Freda's Voice. I've read Dangerous Neighbors which I loved, and Dr. Radway's Sarsaparilla Resolvent which I liked. This sounds like a book I could enjoy if I didn't get to tangled up in all the layers. I don't know if I would last to the halfway point.